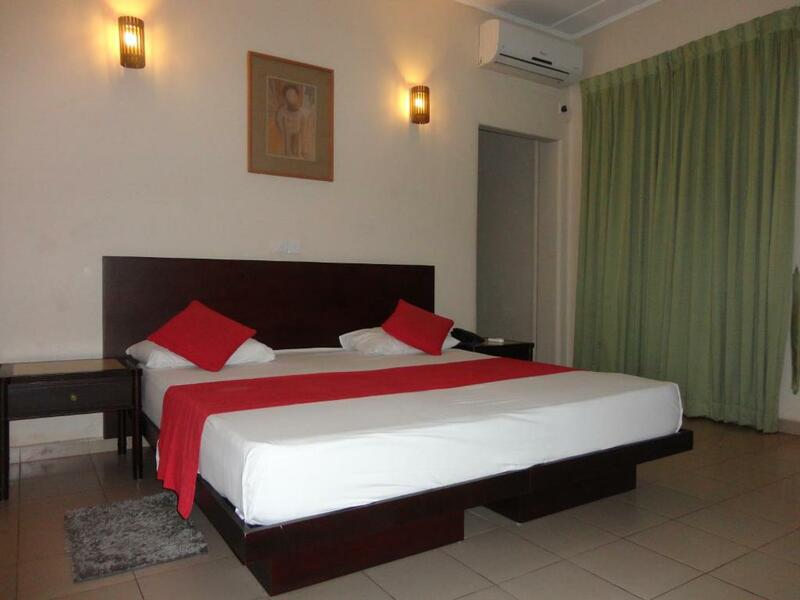 Ideal for comfortable and relaxed vacation, this hotel offers you impeccably spacious rooms for peaceful sleep after you explore the nearby local attractions. The sumptuous meals arranged at the Gulmurg Restaurant is absolutely fantastic, particularly the authentic Indian cuisines. Kudos to the extremely attentive and courteous staff for their round the clock service. 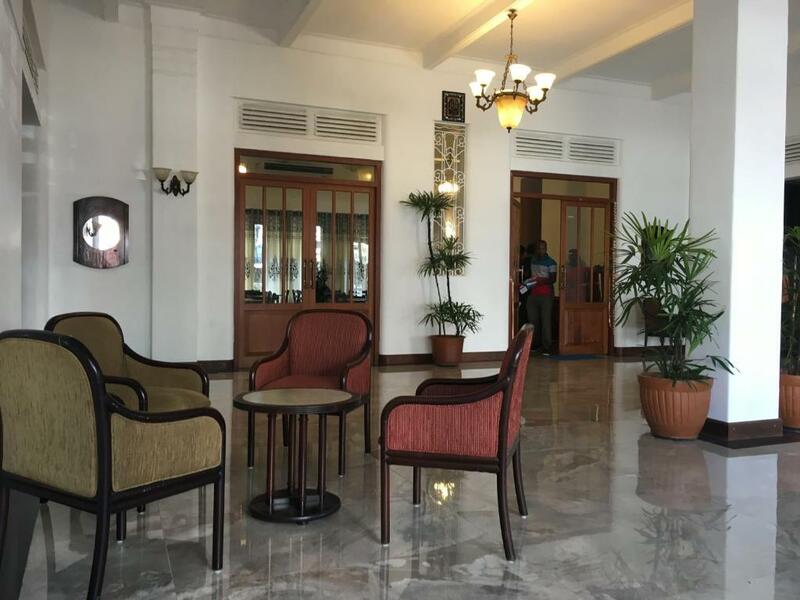 Situated in the heart of Colombo, Shalimar Hotel is an impressive 2-star hotel that offers impeccable services and warm hospitality to its visitors on a budget price. With an easy access to famous tourist attractions, shopping arcades, restaurants, and business centers, this 2-star rating property is an ideal accommodation place for families, honeymoon couples, and business travelers. 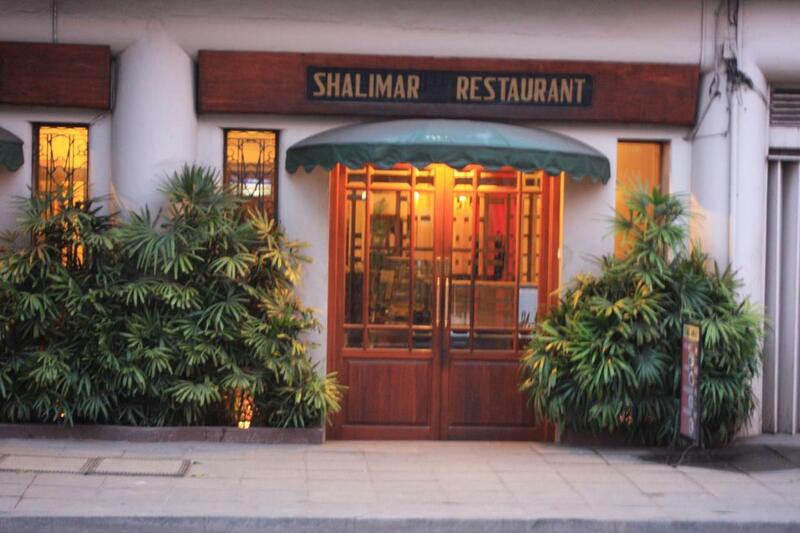 Shalimar Hotel features a restaurant, a bar, and stylish rooms. With a beautiful combination of traditional artwork and modern amenities, the rooms at the hotel have contemporary furnishing and mood lighting. 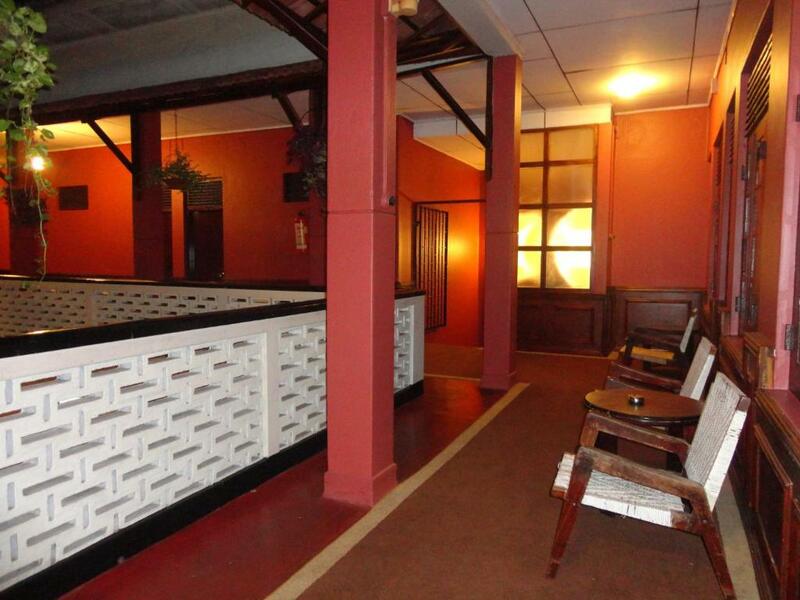 The architecture of Shalimar Hotel has the Sri Lankan charm. 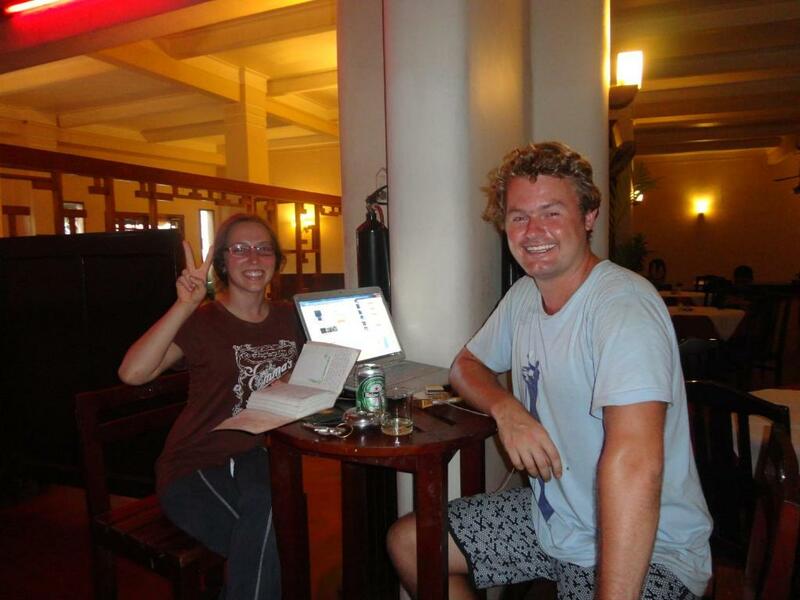 The staff members of the hotel offer 24 hours service and warm hospitality to its guests. Further, Bandaranaike International Airport is 27.3 km away from Shalimar Hotel. Shalimar Hotel Sri Lanka features fully-furnished and well-appointed rooms that are equipped with all the modern amenities to provide a comfortable stay to its guests. With mood lighting and plush furnishing, the rooms at the hotel offer a luxurious stay. The rooms have a spacious floor plan and are well-ventilated. 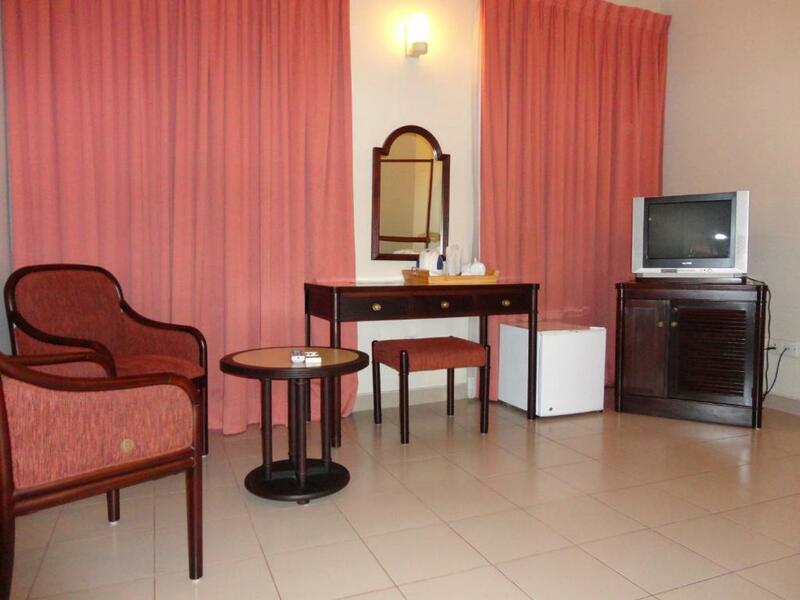 Each room has deluxe bedding, air-conditioner, LCD TV with cable, contemporary furnishing, and a fully furnished bathroom. 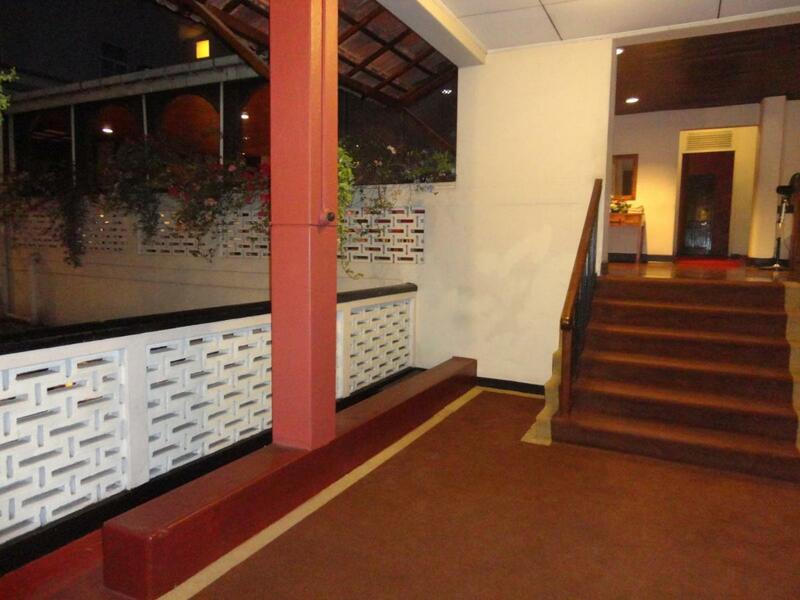 Shalimar Hotel Sri Lanka offers a luxurious and comfortable experience to the guests. Shalimar Hotel Colombo offers an array of services and modern facilities for the comfort and convenience to its guests. Inspired by modern lifestyle, the interiors of the rooms have wooden furnishing, neutral colors, and mood lighting. 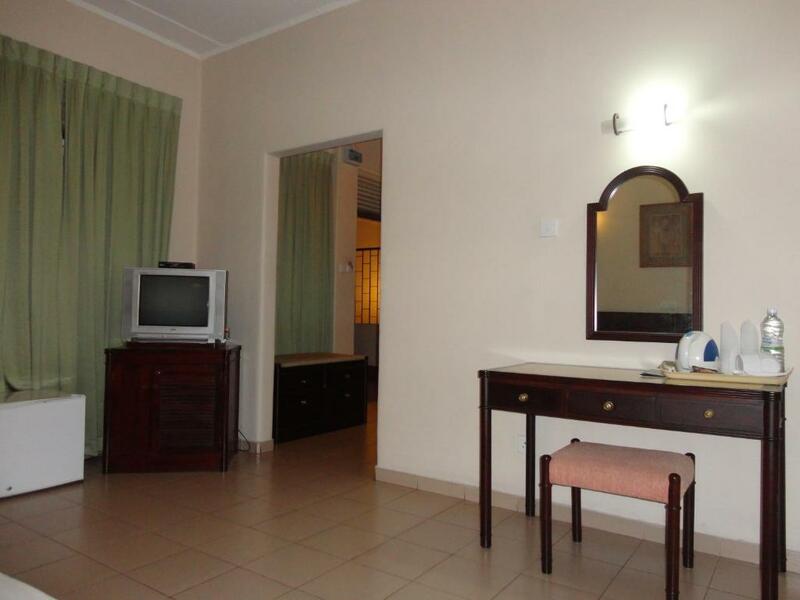 Each room has deluxe bedding, air-conditioner, LCD TV with cable, contemporary furnishing, and a fully furnished bathroom. Guests can also avail free Wi-Fi, 24-hour front desk assistance, car rental service, laundry service, dry cleaning service, airport shuttle service, and tour desk assistance. The professional staff members of the hotel serve 24-hours for the supreme comfort of the guests. Further, the hotel also organizes day trips through which guests can explore the vicinity of the city. While staying at Shalimar Hotel Colombo, guests can enjoy a complimentary buffet breakfast every morning and can have Asian food. Moreover, the hotel boasts an in-house restaurant that serves various delicious cuisines and offers an la carte menu. There is also a bar in the hotel that offers light snacks, exotic cocktails, and mocktails. Further, guests can also request for the Barbeque. 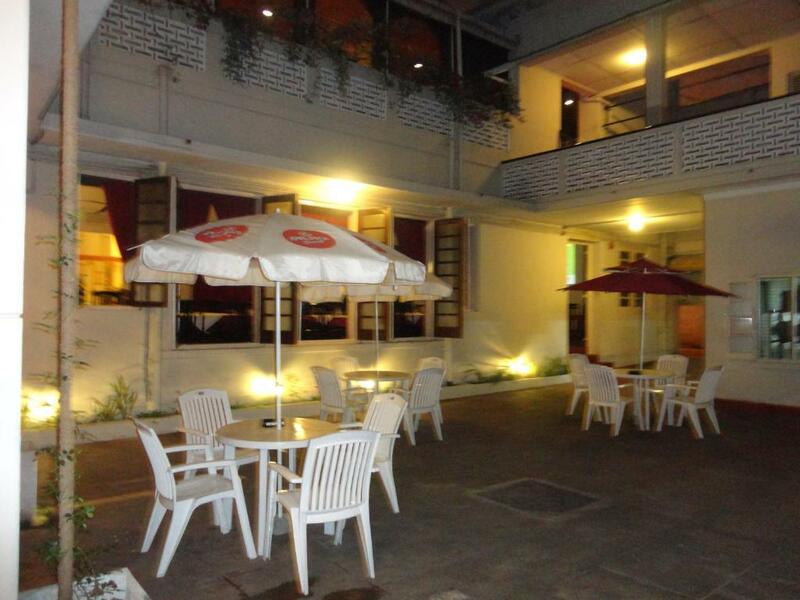 Shalimar Hotel Colombo allows the tourists to spend their vacations in a serene and splendid atmosphere. 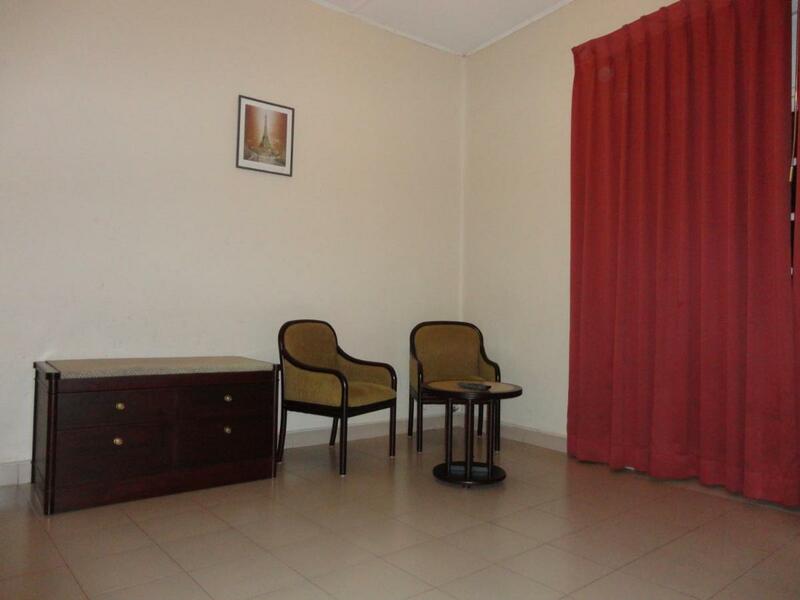 With professional and polite staff members, the hotel offers a convenient and comfortable stay to its guests. This 2-star rating hotel is a perfect choice for holiday seekers. International Airport is 27.3 km away from Shalimar Hotel Sri Lanka. Yes, Shalimar Hotel Sri Lanka features non-smoking rooms. Does the hotel offer free newspapers to its guests? Yes, Shalimar Hotel Sri Lanka offers free newspapers to its guests. Yes, Shalimar Hotel Sri Lanka offers currency exchange facility to its guests. Does the hotel offer a parking facility? 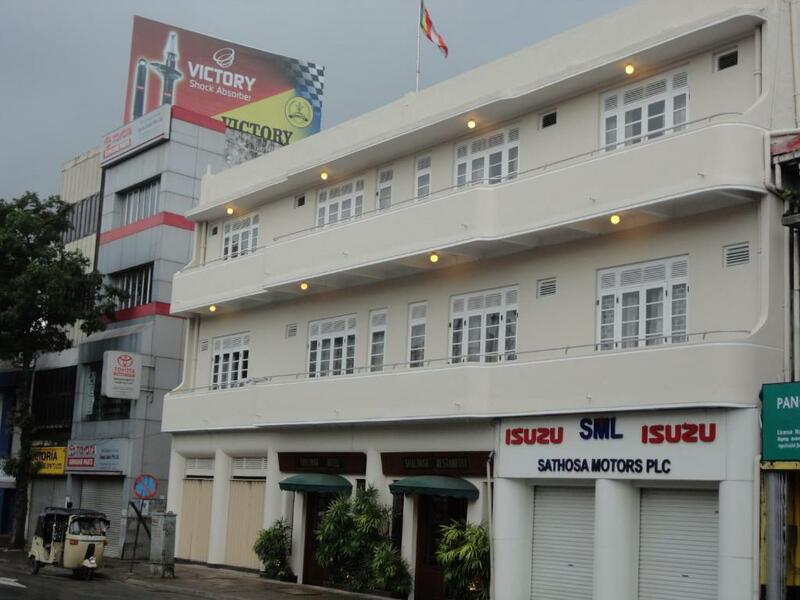 Yes, Shalimar Hotel Sri Lanka offers parking facility. Shalimar Hotel Colombo Sri Lanka is an impressive 2-star hotel and is situated in the beautiful location of Colombo. 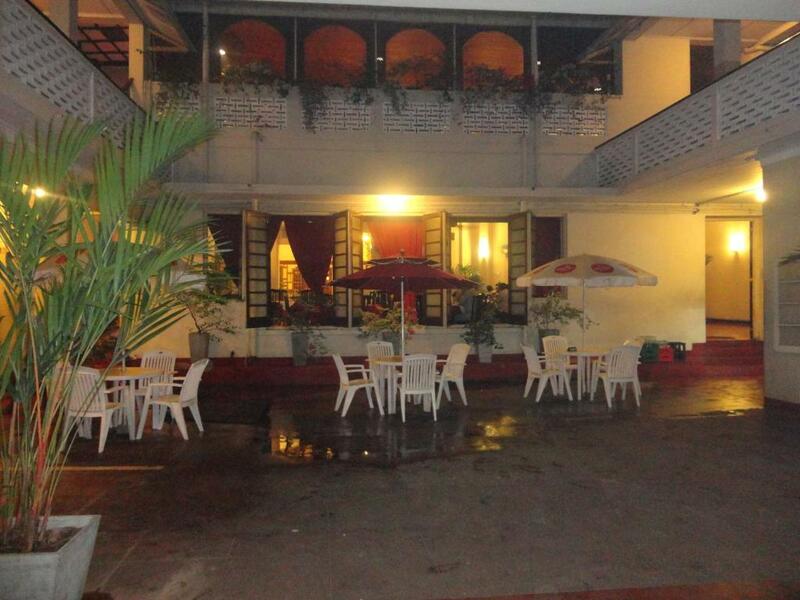 It is an ideal accommodation space for families, business travelers, and honeymoon couples. 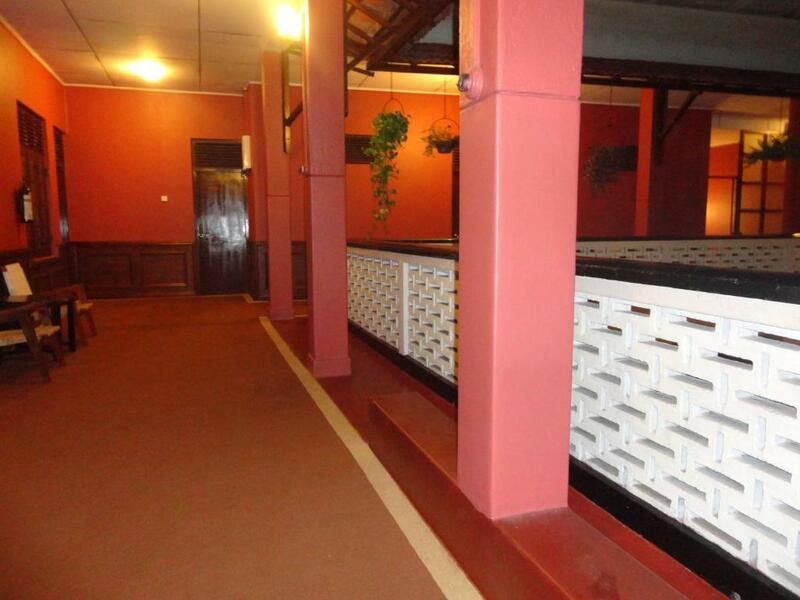 The hotel is a perfect blend of comfort and luxurious services. Inspired by modern lifestyle, the interiors of the rooms have wooden furnishing, neutral colors, and mood lighting. The hotel boasts a restaurant that serves delicious meals and a bar that offers exotic cocktails. Guests can also avail barbeque service upon request. 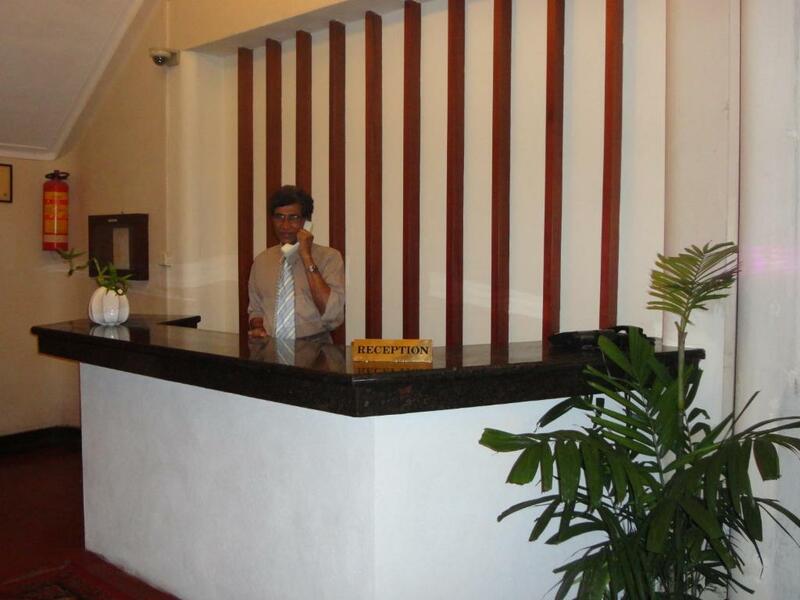 The staff members of the hotel are professional serve 24-hours to fulfill the requirements of an individual. Guests can also avail free Wi-Fi, 24-hour front desk assistance, car rental service, laundry service, dry cleaning service, airport shuttle service, free parking, newspapers, currency exchange service, and tour desk assistance. The hotel features non-smoking rooms. 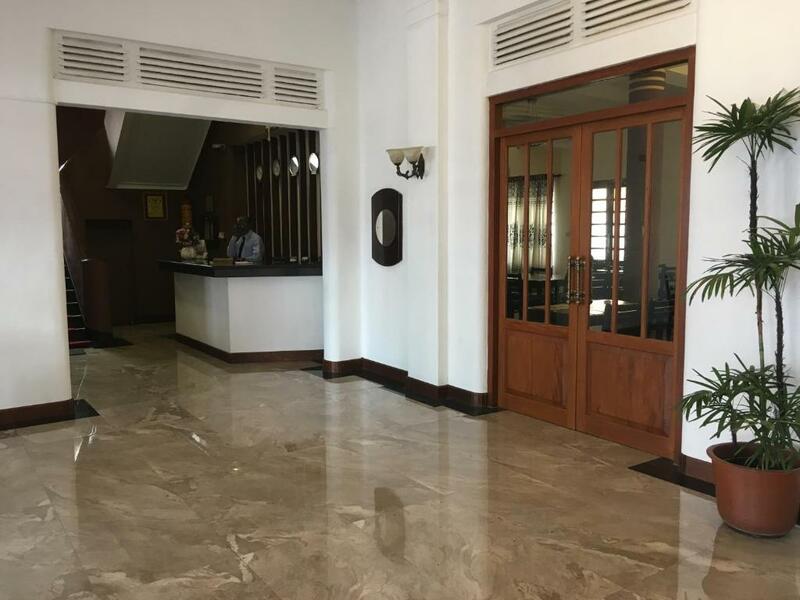 Shalimar Hotel Colombo Sri Lanka is an ideal place to stay for those who want to create unforgettable memories on a budget price.